Wall-E SPEAKS! Or at least WE do. 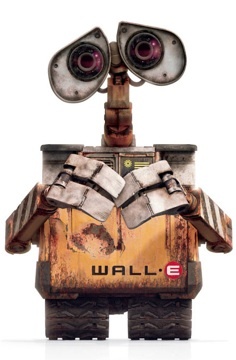 Home » audio reviews • cinema reviews » Wall-E SPEAKS! Or at least WE do. Andrew Stanton wrote and directed the film WALL-E for Pixar and is a professing Christian. I found his quotes regarding the film and its symbolism intriguing and they featured largely in a recent Film and Theology event discussion with our friends at Mars Hill, now available for a listen. The Wall-e audio review link seems to broken. Can I find the file somewhere else?